Roadsides, fields, clearings, shores, moist thickets. 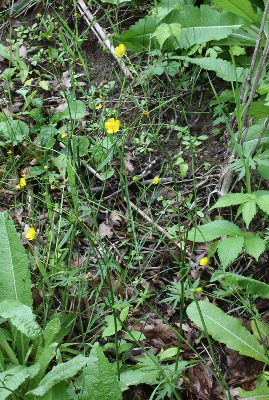 A native of Europe, where it is also weedy. Long established; first collected in 1845 in Macomb Co.
An occasionally cultivated "double" variant, with all the floral parts converted to petals, rarely escapes; collections of this form have been made in St. Clair, Mackinac, and Washtenaw Cos.
MICHIGAN FLORA ONLINE. A. A. Reznicek, E. G. Voss, & B. S. Walters. February 2011. University of Michigan. Web. 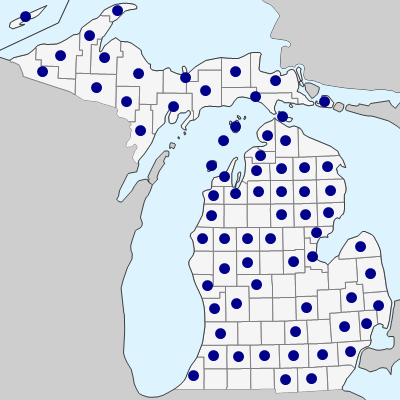 April 21, 2019. https://michiganflora.net/species.aspx?id=2382.